What Do You Do with an MA in Steampunk? | STEAMED! *echoes Catherine’s applause* … brilliant! Wonderful, thoughtful post on Steampunk … that umbrella thing where you can play next to someone who is interested and expert in something totally different really resonates with me. 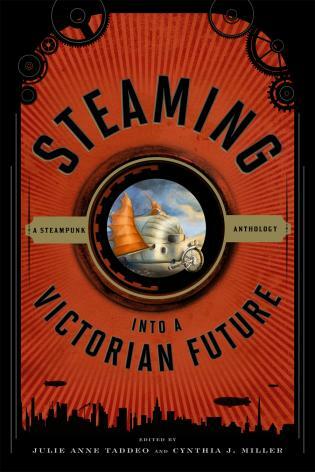 I might be doing a masters in literature next year, and I am really hoping I can fit Steampunk into it! Well done! I love your posts. I always learn soooo much! Thank you!